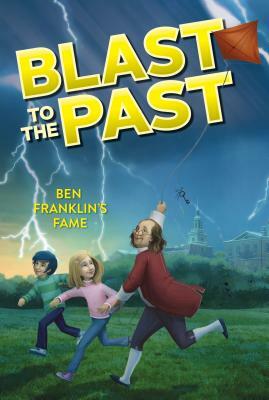 When Benjamin Franklin decides to quit, it’s up to the Blast to the Past friends to find him and get history back on track. Abigail and her friends can’t believe it—Babs Magee has finally convinced someone to quit, and that someone is Benjamin Franklin! Babs is making a terrible mess of history, and it’s up to the third-grade time travelers to put things right. But no matter how far back the kids go, Babs is always one step ahead of them. Will they be able to find Ben and stop Babs in time to save history?